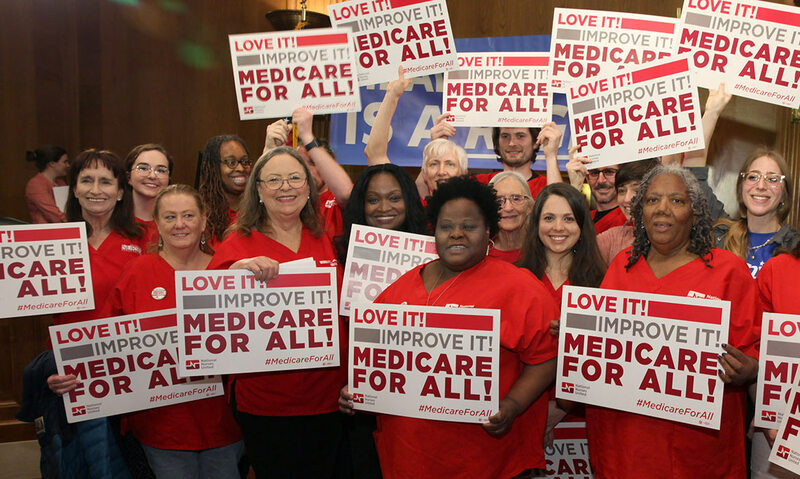 WASHINGTON — Today, National Nurses United (NNU) stood with Senator Bernie Sanders as he reintroduced his updated Medicare for All bill, with backing from several other Senators. 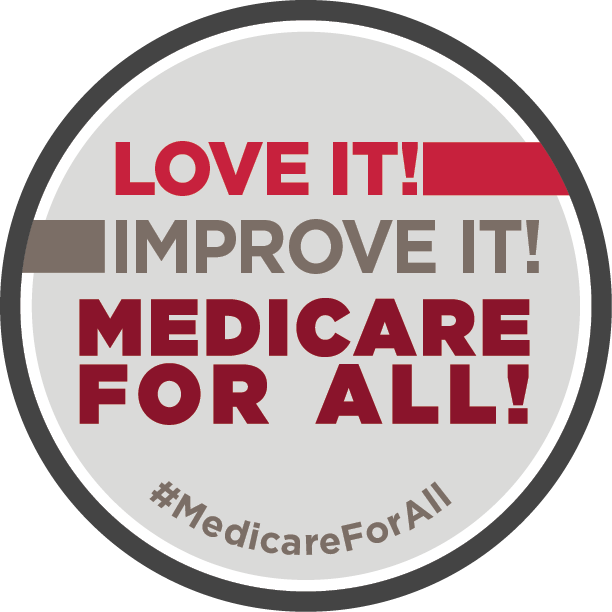 In February, NNU stood with Representative Pramila Jayapal and over 100 other members of Congress as they introduced the Medicare for All Act of 2019 (H.R. 1384). 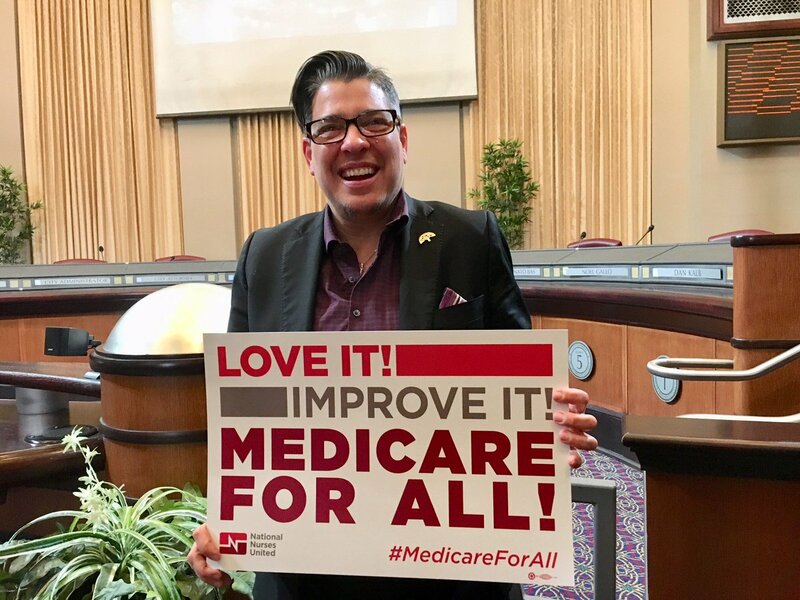 Nurses have led the grassroots movement for Medicare for All for decades, and have launched an unprecedented, national grassroots movement in support of this legislation, which includes thousands of canvasses and phone banks in all 435 Congressional districts, at a rate of 150 per week. 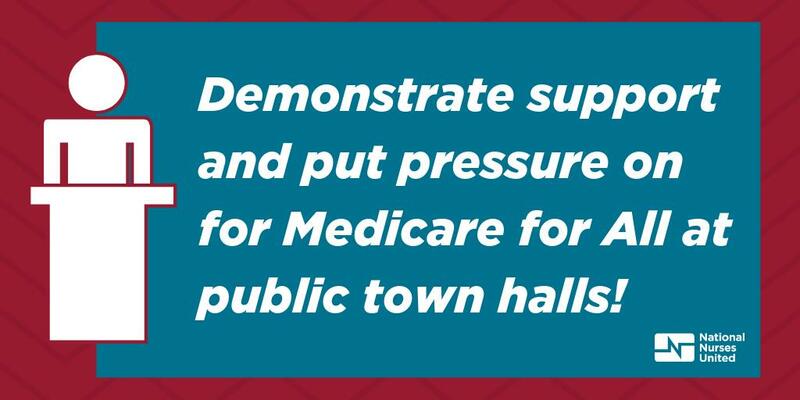 This surge of everyday people getting involved with knocking on doors and calling their legislators will continue to grow the movement until the people’s will becomes the political will to pass Medicare for All. 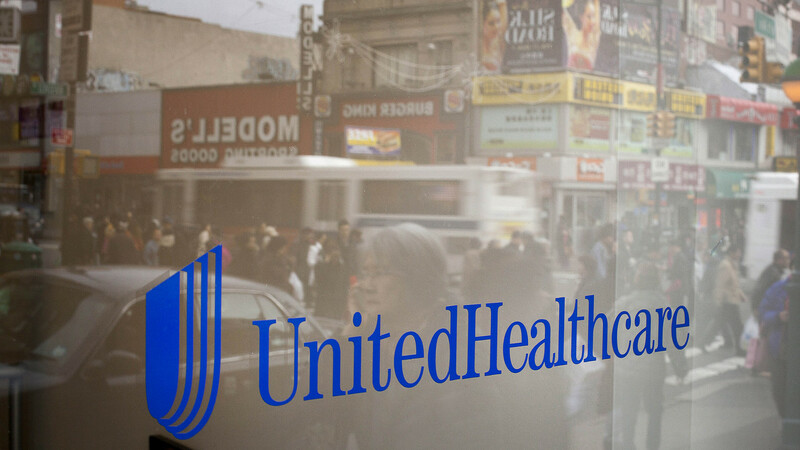 “We nurses see every day the toll our current broken, for-profit health insurance system has on our patients. 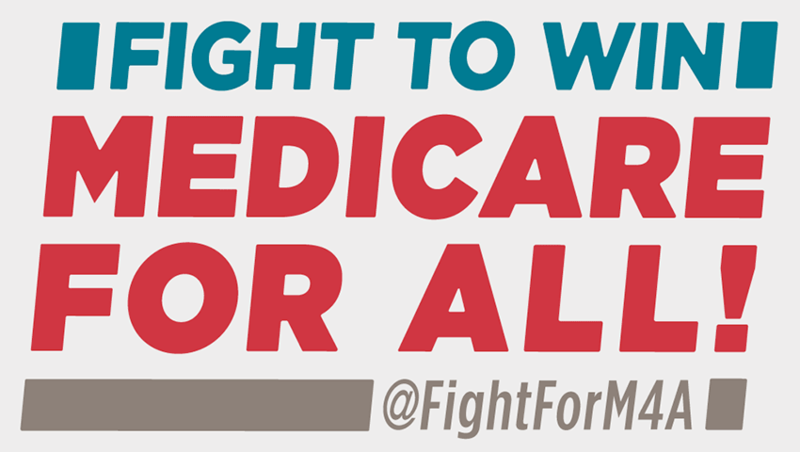 We will continue to stand with our allies like Senator Sanders and build the grassroots movement for genuine health care justice and push to pass Medicare for All,” said NNU Executive Director Bonnie Castillo, RN. For press inquiries, please contact Rebecca Sharer at rsharer@fenton.com or 703-585-0404.